Valve, a video game developer and owner of Steam online store, has removed more than 100 accounts praising or defending the shooter behind the massacre in two mosques in Christchurch, New Zealand, Kotaku gaming website reported Saturday. Banned users had changed account names to that of the shooter, used his face as their avatar image, or verbally praised the attacker, calling him a “saint,” a “hero” or “Kebab remover” — a reference to an old internet meme, and a phrase that the killer painted on his gun. By Saturday morning, there were said to be about 100 such accounts; however, hours after Kotaku contacted Valve for comment, the shooter’s name had almost completely disappeared from the accounts’ main pages, according to the report. Still, the shooter’s name can be found in previous name lists of many accounts. The intervention is unusual for Valve, a company that has “traditionally taken a hands-off approach toward moderating the content of games, groups and users’ pages that their platform hosts,” Kotaku noted, adding that hundreds of accounts and groups that earlier praised shootings, including those in Norway and the US, are still active. 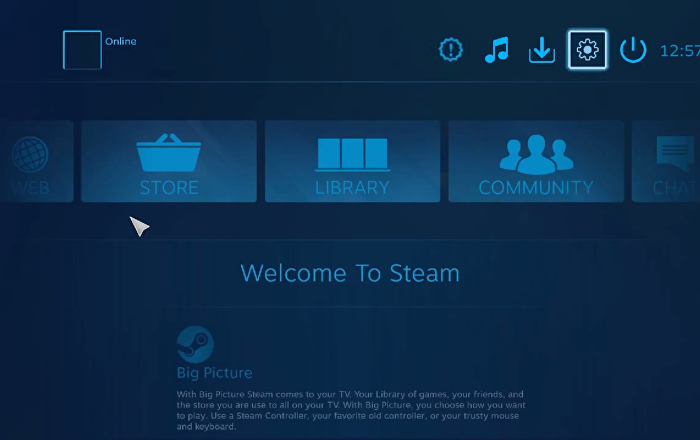 Currently, Steam hosts approximately 90 million monthly users, according to Kotaku. “Various parts of the Steam Community are moderated by a combination of official Valve staff, community moderators, and representatives of the game developers and publishers,” Steam’s moderation document reads. The shooting in New Zealand took the lives of 50 people and left another 48 injured. The shooter, Brenton Tarrant, was apprehended by police shortly after the incident and charged with murder. He was remanded without a plea until his next appearance in the South Island city’s High Court on April 5, according to a Japan Times report.